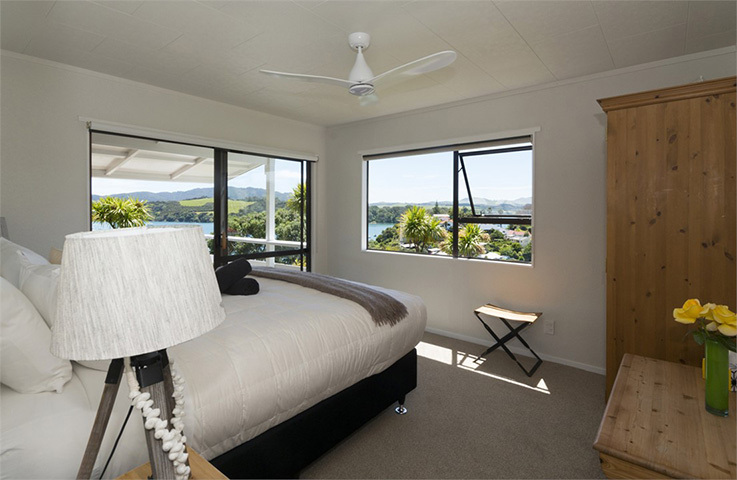 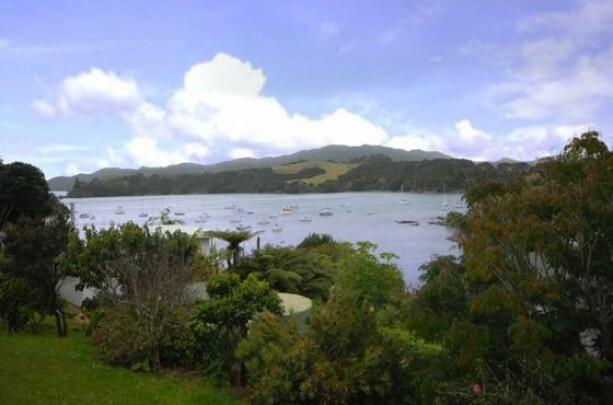 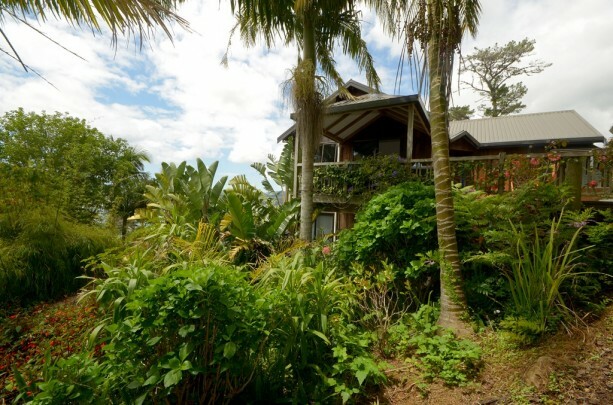 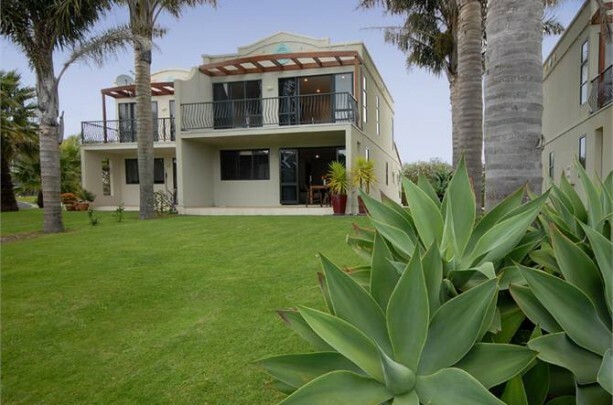 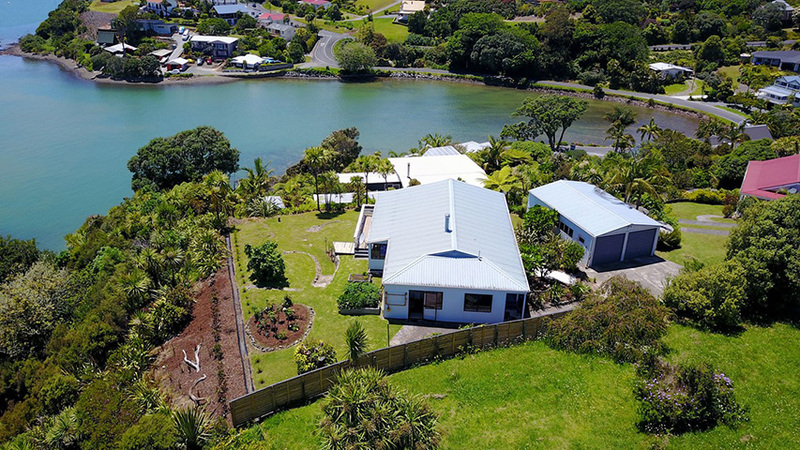 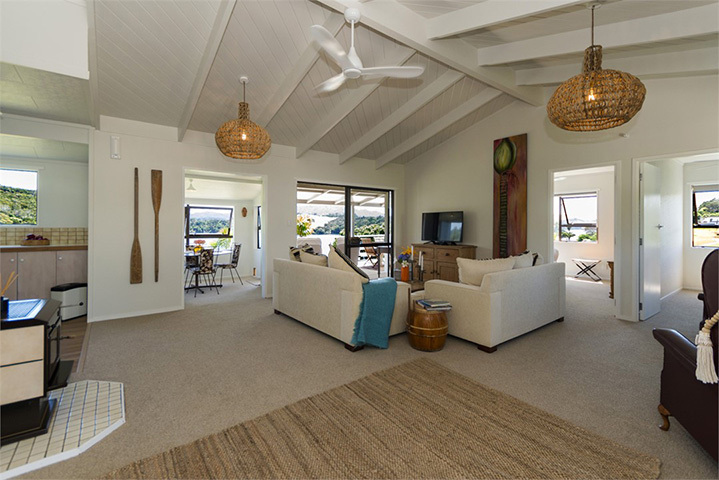 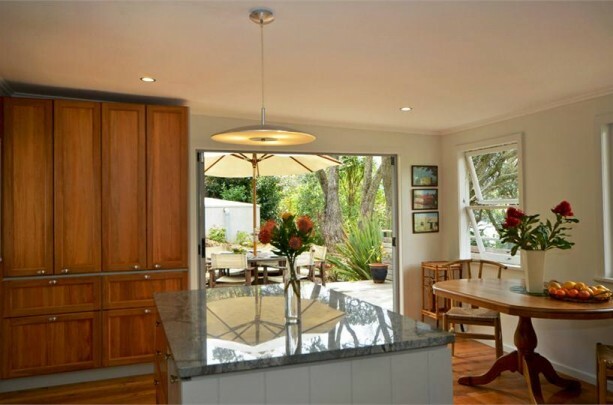 If you are looking for fantastic views in a quiet spot of Mangonui, a little bit of relaxed luxury and superb ambiance then this house may be what you are looking for. 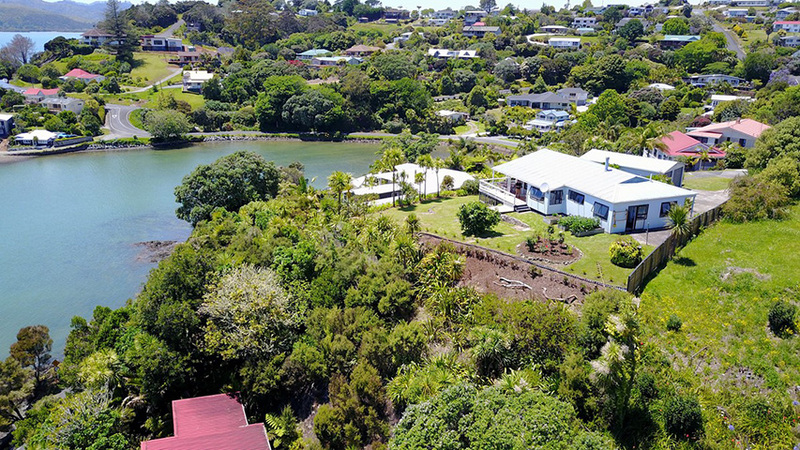 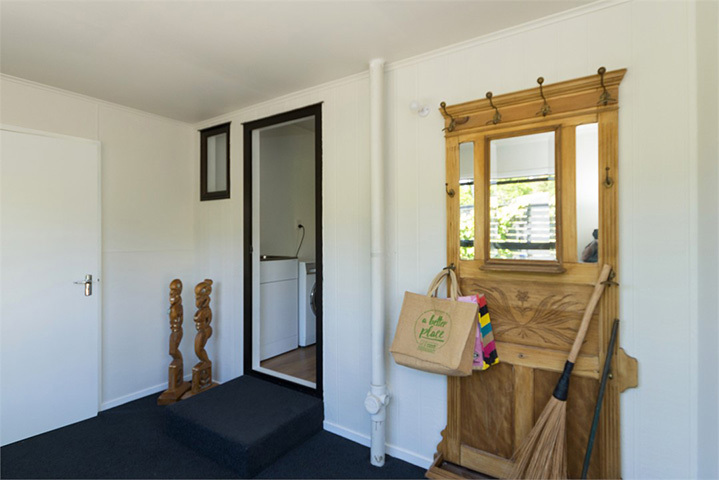 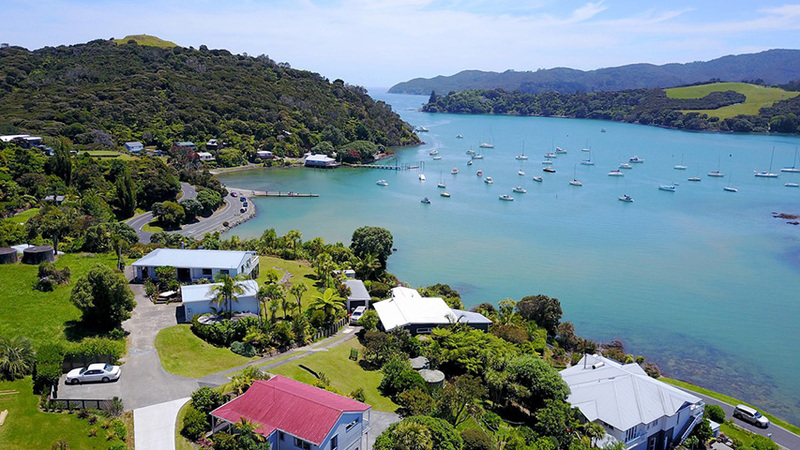 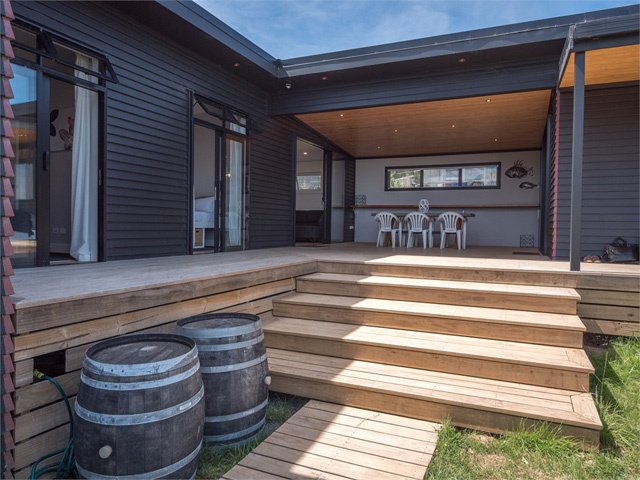 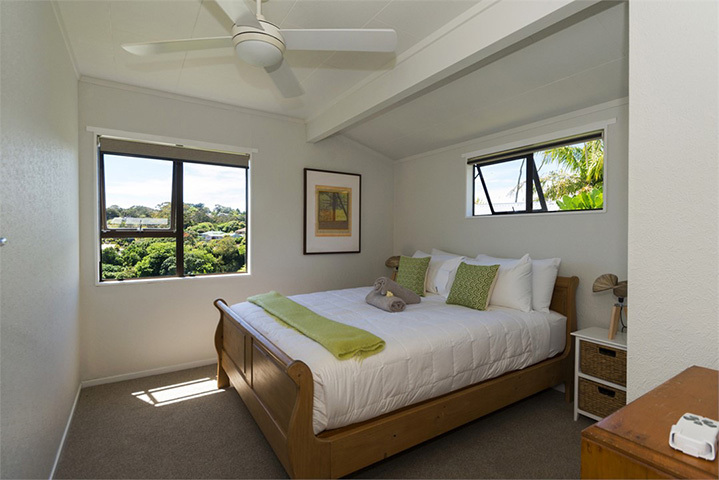 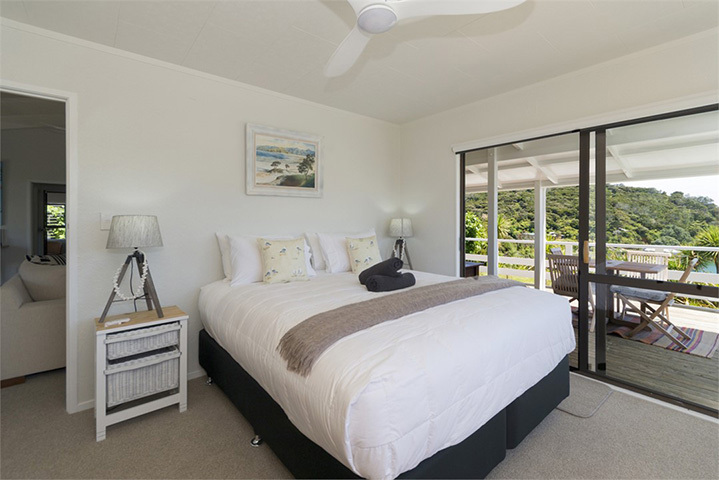 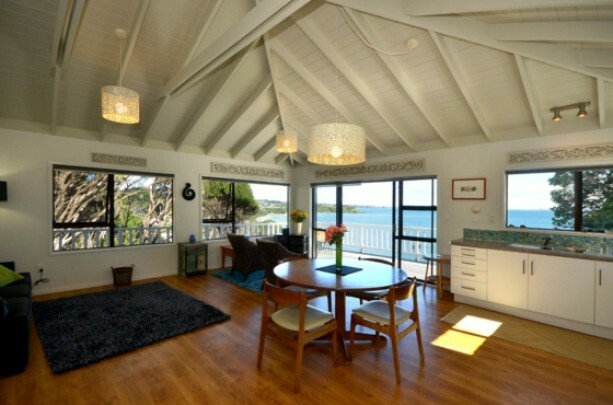 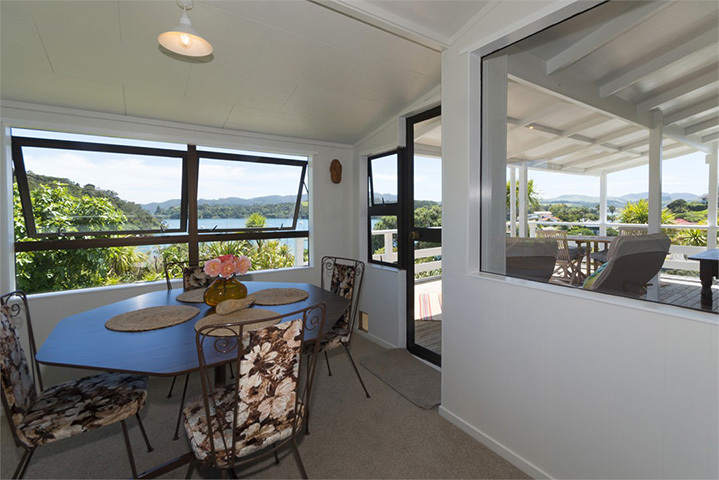 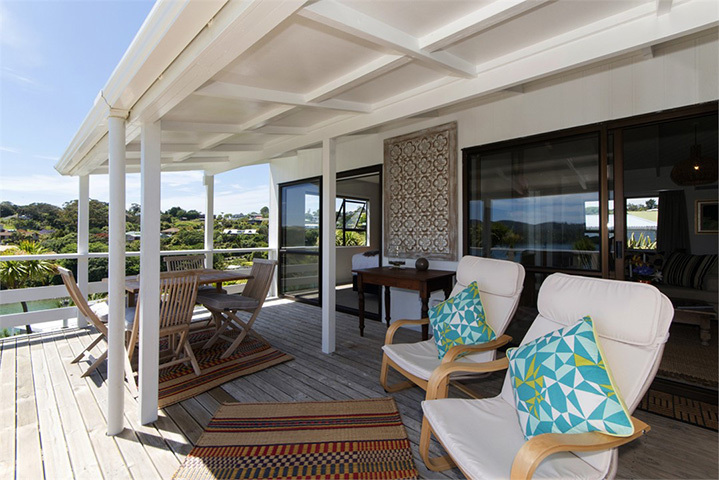 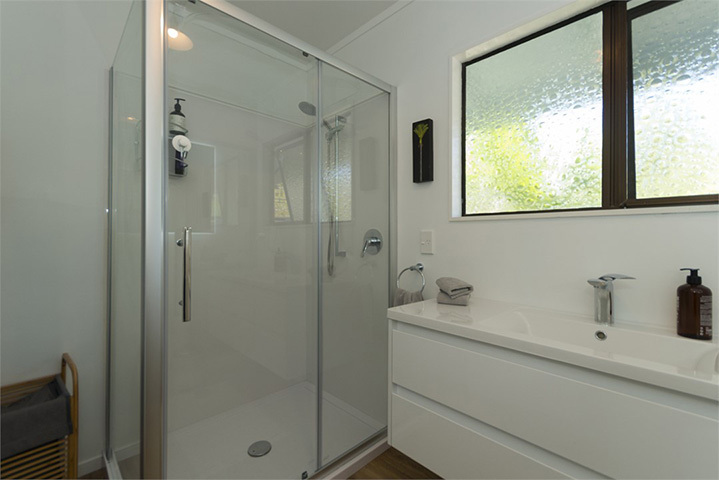 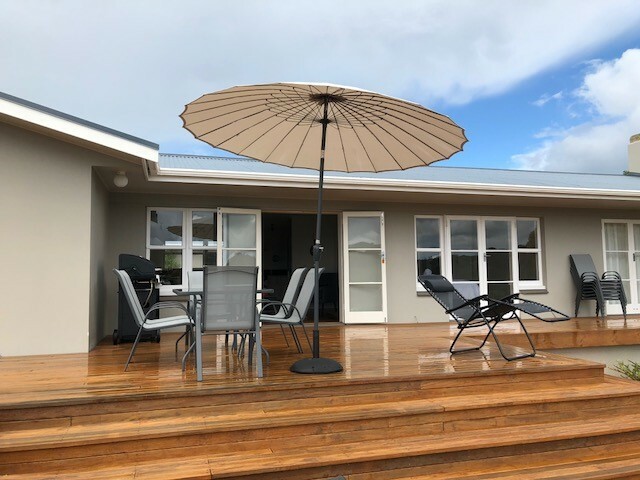 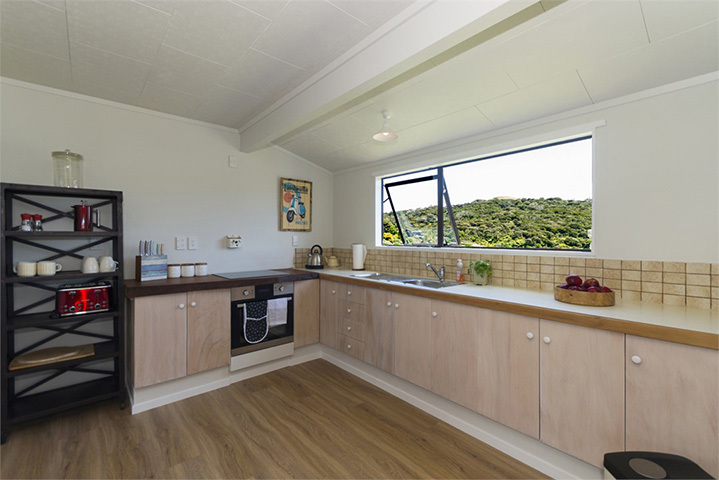 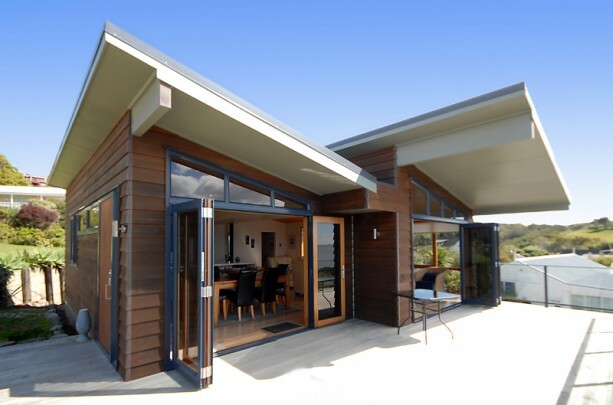 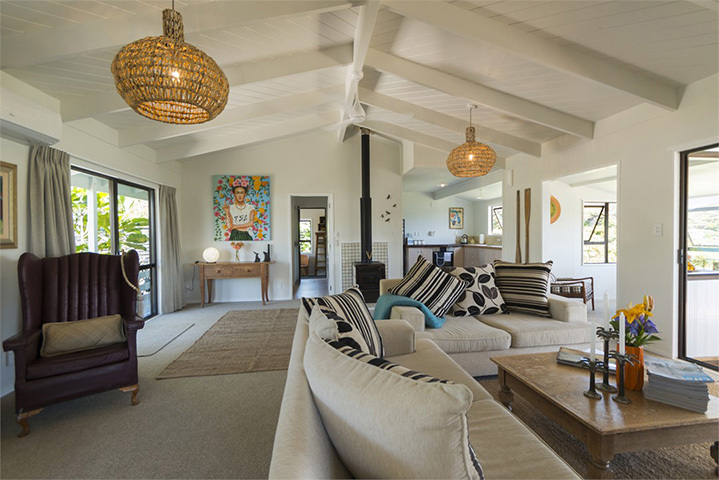 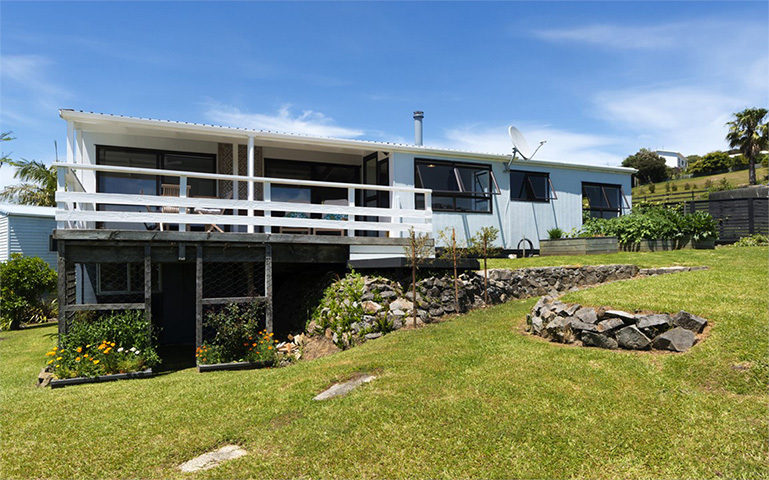 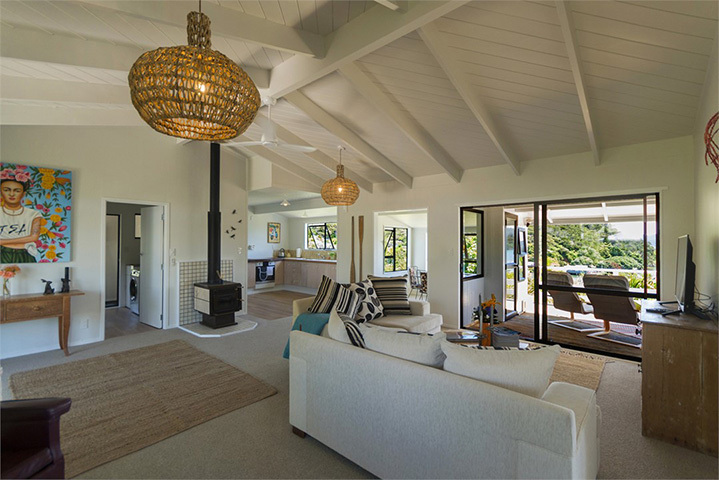 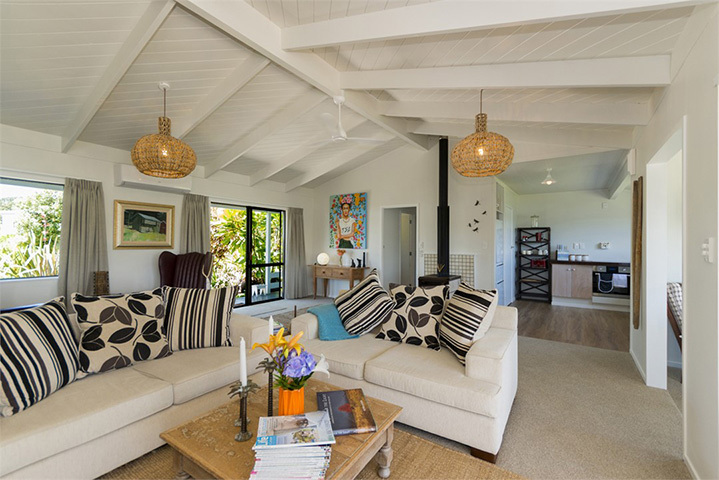 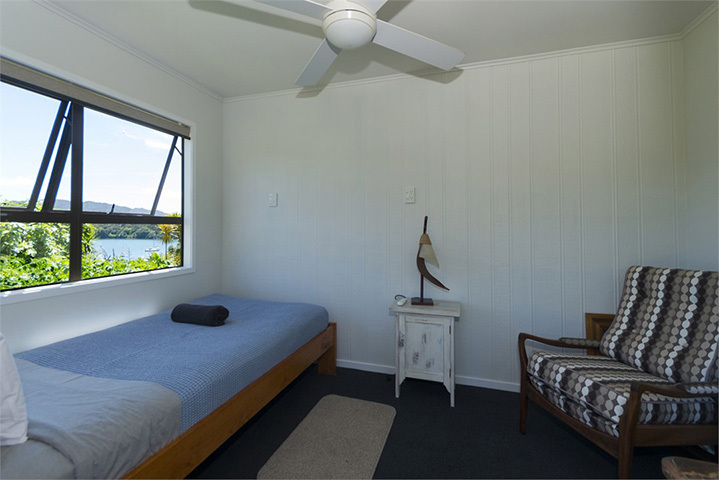 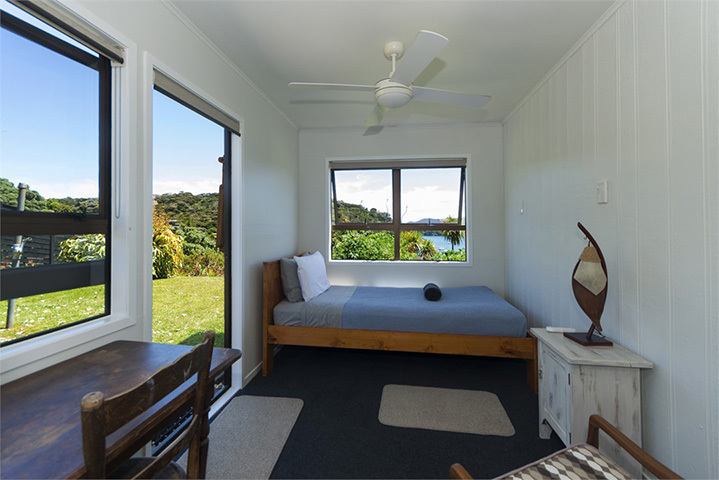 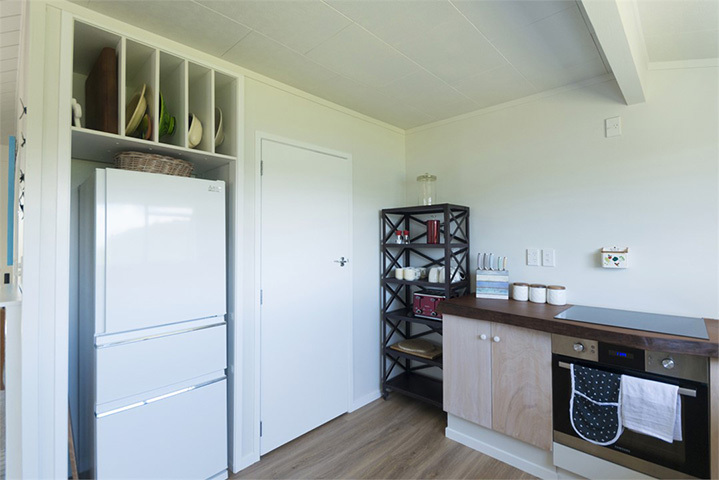 Number 8 is a recently refurbished holiday home sitting at end of quiet drive overlooking the beautiful Mill Bay and Mangonui Harbour. 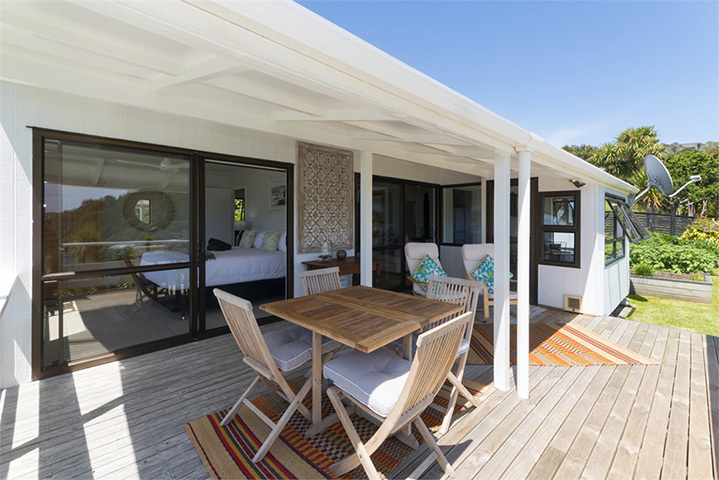 Sit on the covered deck and watch the boats come and go and tides come in and go out. 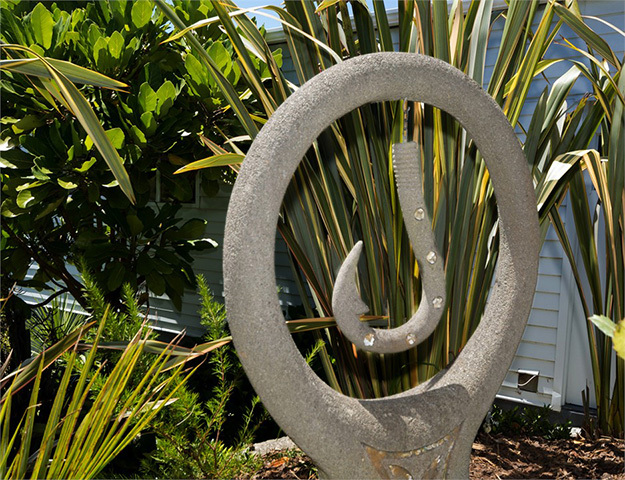 If you fancy a walk you can walk 10 minutes one way to the cafes and boutique shops of the historic village of Mangonui. 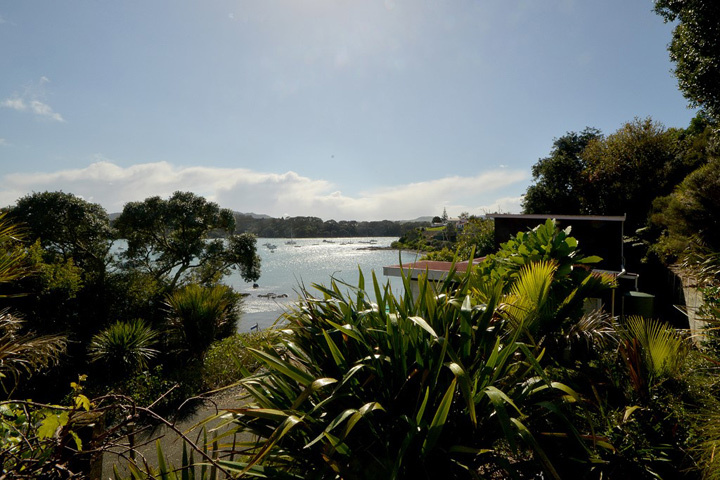 15 minutes the other way and you are on the golden shores of Coopers Beach. 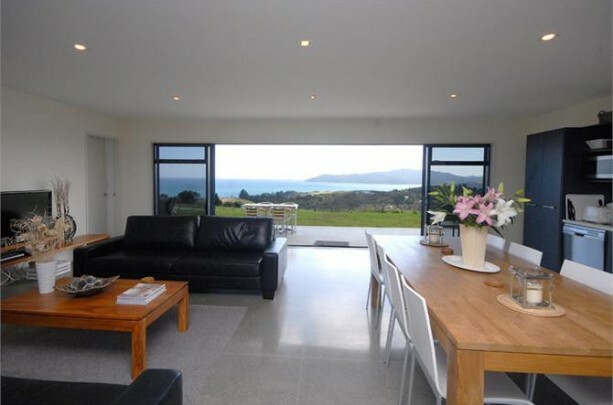 Perfectly situated for views sun and peace and quiet. 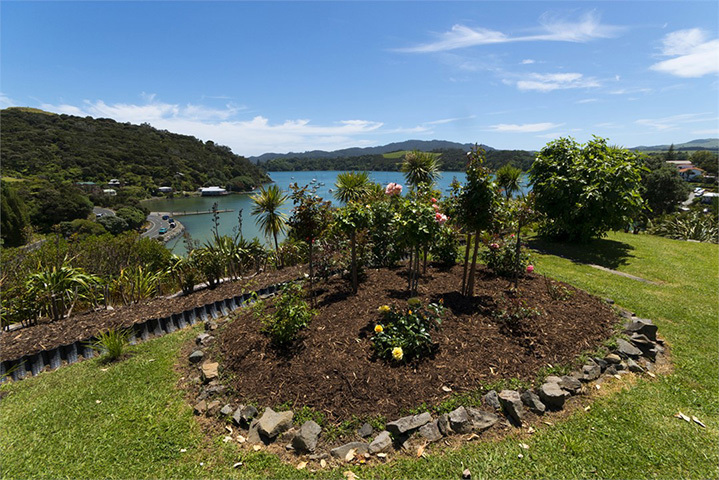 Plenty of parking for your car and your boat and only a minute from boat ramp at Mill Bay. 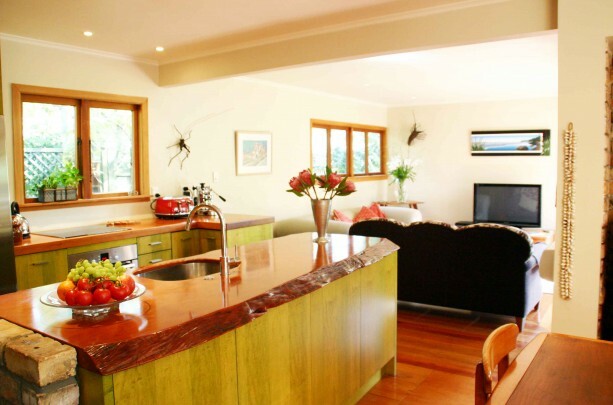 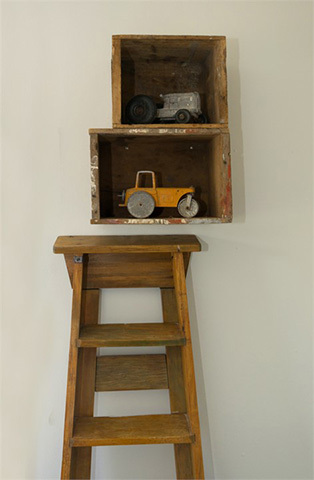 If you have any special requirements please do not hesitate to ask. 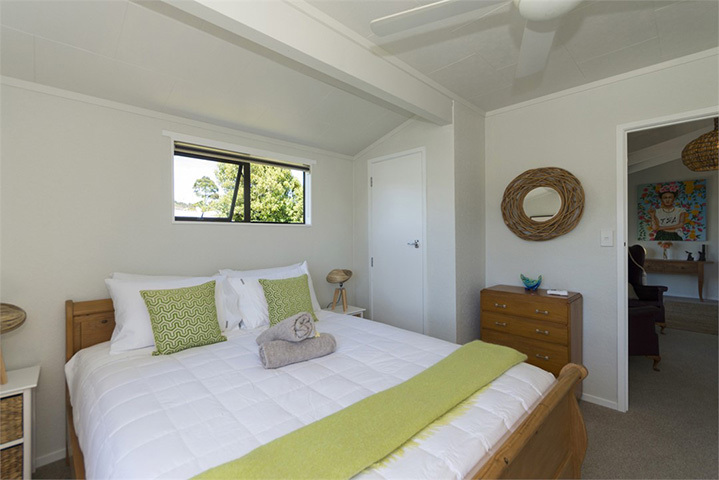 We want to make your stay as enjoyable as we can.